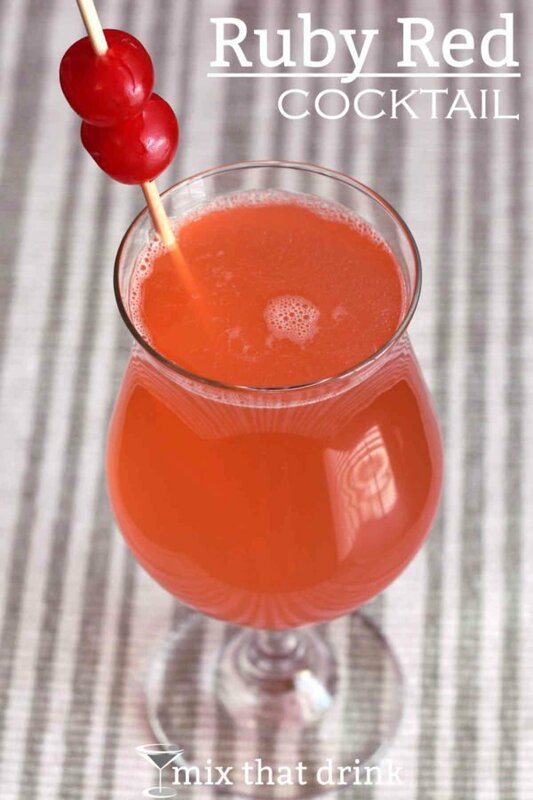 There are a number of different recipes for cocktails called the Ruby Red drink, and they’re quite dissimilar. Some involve vodka, others use gin. Some recipes add brandy, others Campari, so feel free to play with this recipe and try anything you like. The following is the recipe I landed on after some trial and error from playing with the other recipes for this drink. 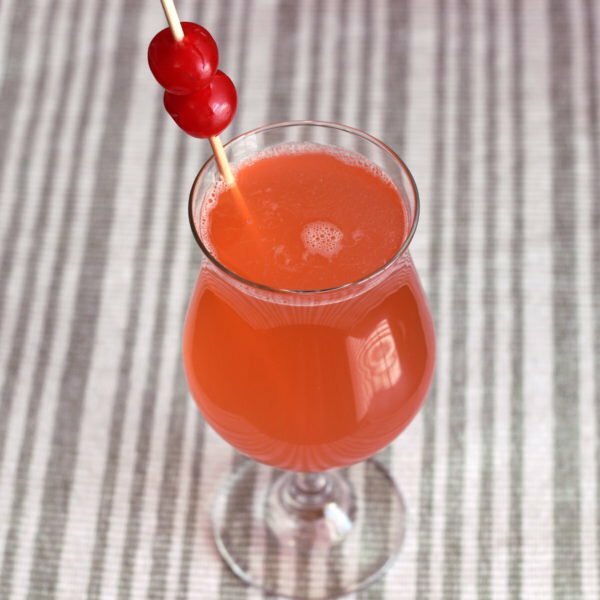 I start with grapefruit vodka – Absolut Ruby Red – and add to that some ruby red grapefruit juice, a touch of Campari, and then t-Up. This is a mildly sweet drink, with all the sugar coming from the 7-Up, the grapefruit juice and the Campari. If you want it less sweet, just replace the 7-Up with a diet version, or with seltzer. It’s designed to be refreshing rather than sugary. That makes it great for summertime and barbecues, because when the heat and humidity arrive, you don’t want heavy, sweet drinks. You’ll also enjoy this drink on a night out, because the fruit juice and soda helps to keep you hydrated, and also make for a longer drink. This drink also works wonderfully for serving when you entertain guests, because it’s such an easy pour. No shaking, no blending – just pour and stir. Build the ingredients into a highball glass. Garnish with a cherry or two.